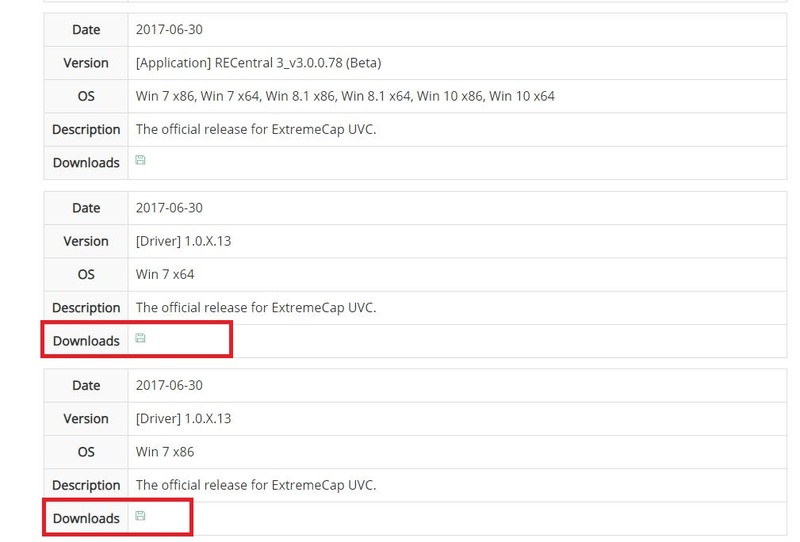 ● How to setup BU110 Extreme Cap UVC? 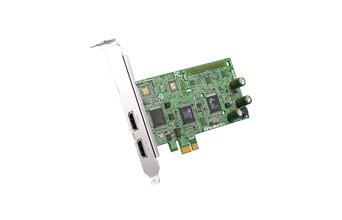 Step 1: connect BU110 to your PC with the supplied USB 3.0 Type A to Type C adapter. 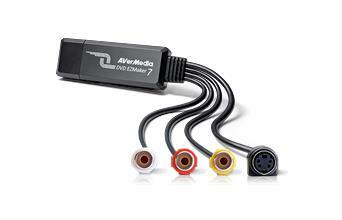 Step 2: connect the input source (for example: digital video camera) to the HDMI input terminal of BU110. 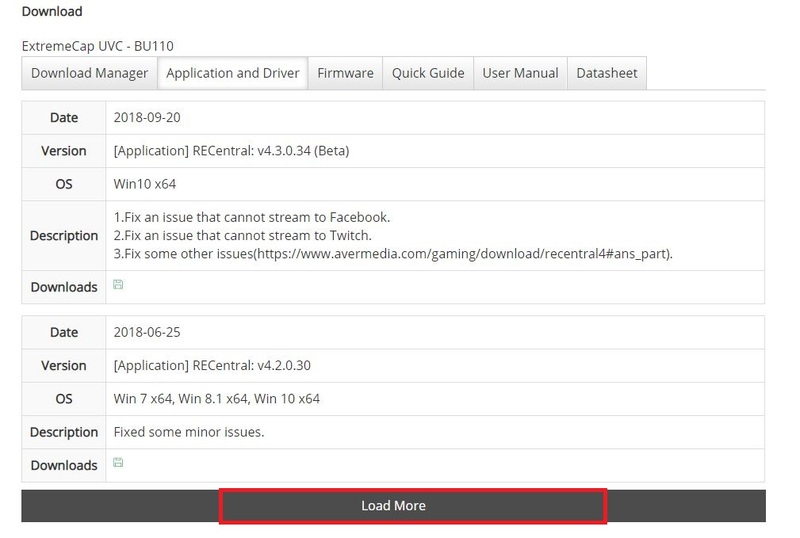 Step 3: download and install latest version of RECentral 4 from AVerMedia official product page BU110 downloads. 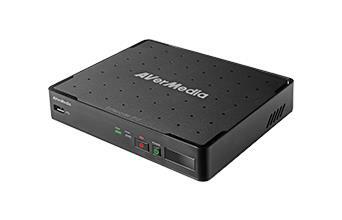 BU110 is a plug&play UVC (USB video class) UAC (USB audio class) product that on Windows 8.1 or Windows 10 operating systems doesn’t require separate driver installation it will get detected in 3rd party application as a web camera. 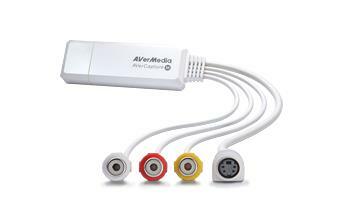 With installation of RECentral 4 there will be “AVerMedia Extreme Cap UVC Stream engine” plugin installed at the same time. Using BU110 with 3rd party applications “Stream engine” will improve performance and video quality. 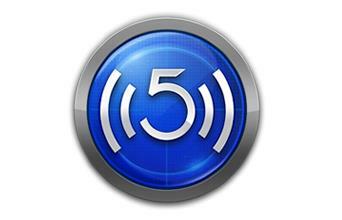 Step 3: run 3rd party software (OBS Studio or QuickTime) and start the recording/ live stream. 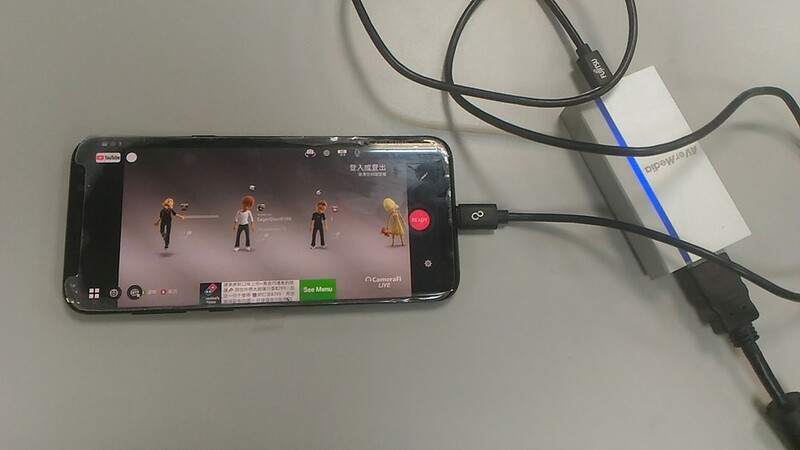 Step 1: connect BU110 to your Android smartphone with USB OTG adapter. Step 3: download and install “CameraFi Live” (live streaming) or “CameraFi” (capture) application from Google Play Store. Note: “CameraFi Live” isn’t compatible with every Android device, make sure to confirm compatibility on CameraFi official website ..
AVerMedia doesn’t pay responsibility for charges required to use the application. ● Does BU110 support all types of digital video cameras? 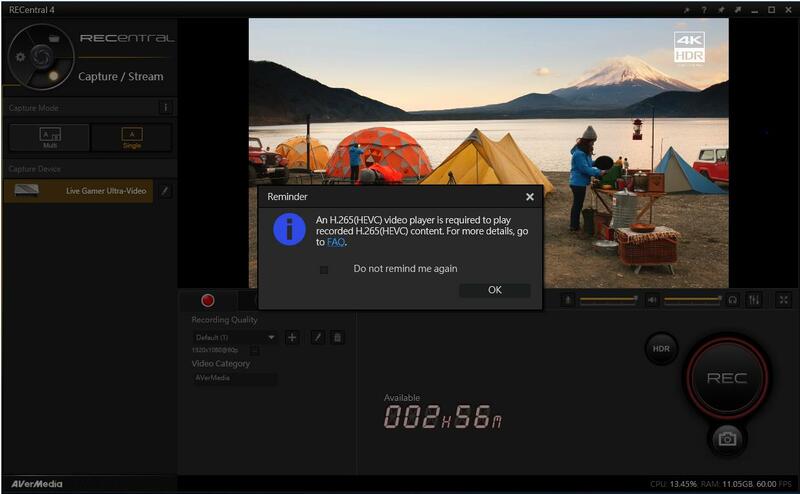 If the connected input source (video camera, media player, professional video equipment) doesn’t meet above specification there will be “Out of range”, “No signal” or black screen error shown in the software application. ● Can BU110 be used to capture from game consoles? Although BU110 can receive input from game consoles, it doesn’t have HDMI pass-thru. 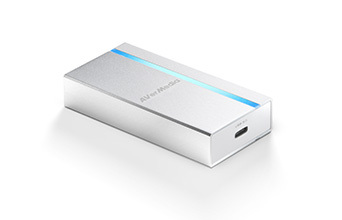 This means that in the software preview certain level of latency might be experienced (when connected to USB 3.0 port around 0.13 seconds latency). ● What to do if receive “no sound”? 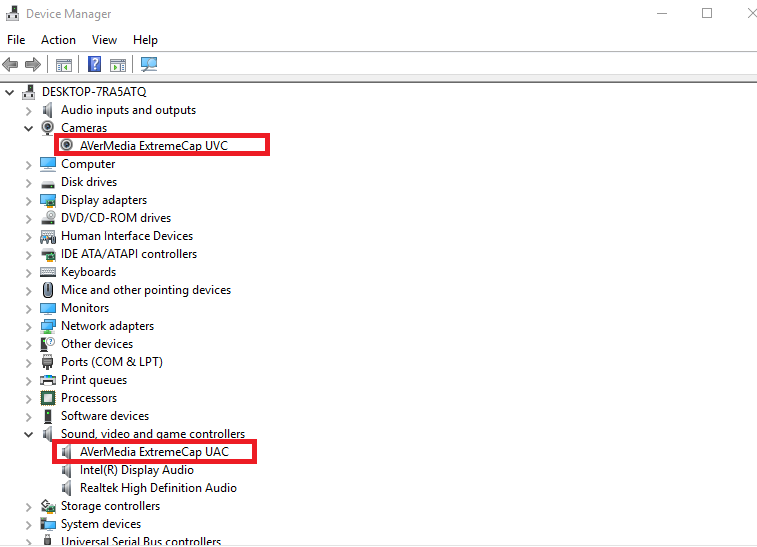 Please check at “Device Manager” under “Sound, video, game controllers” whether do you see capture card displayed as “AVerMedia ExtremeCap UAC” if you see it as “USB Audio device” this means that the installation wasn’t not completed successfully. 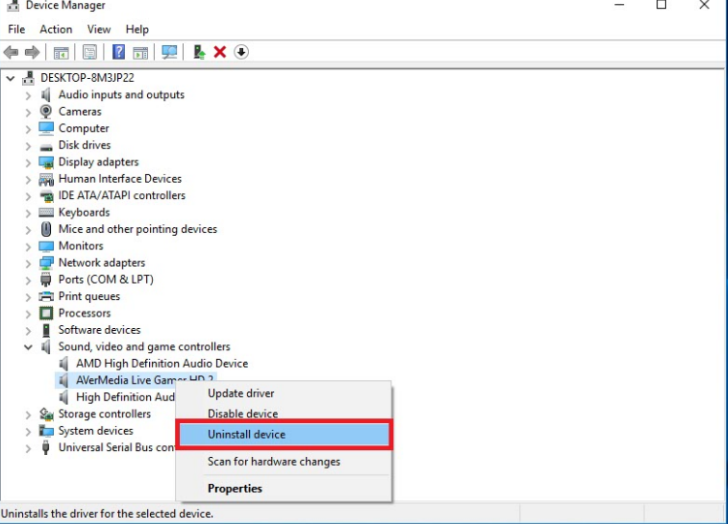 Please click on right mouse button then select “Uninstall device” uninstalling the device then rebooting the computer will solve this problem. 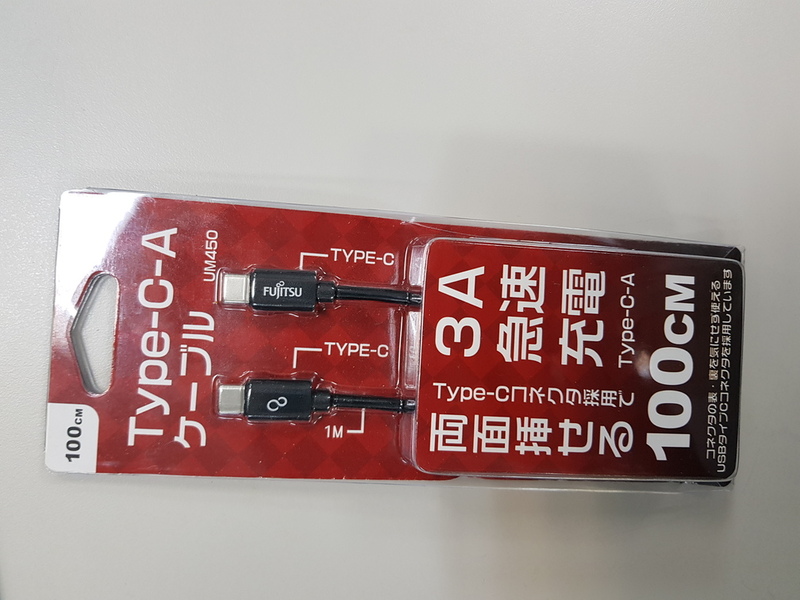 ● When connecting BU110 Extreme Cap UVC to my Android phone via USB Type-C cable and open CameraFi Live I receive video noise from the HDMI input source, what to do? 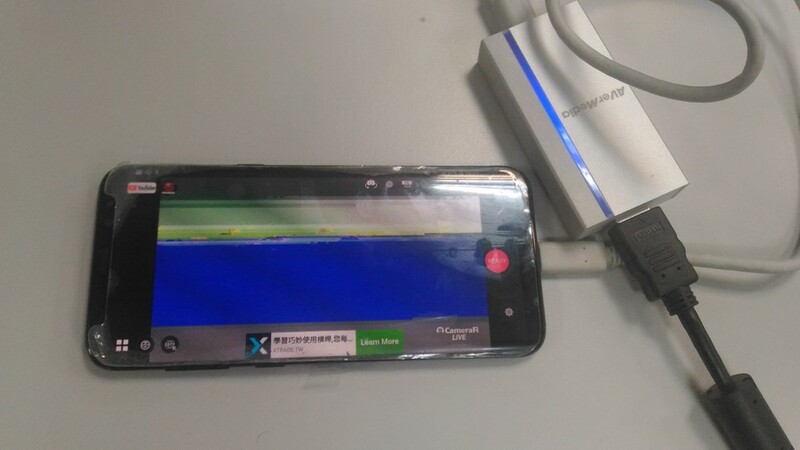 This video noise is caused by Android system limitation that limits USB 3.0 bandwidth and results failure of data transmission. 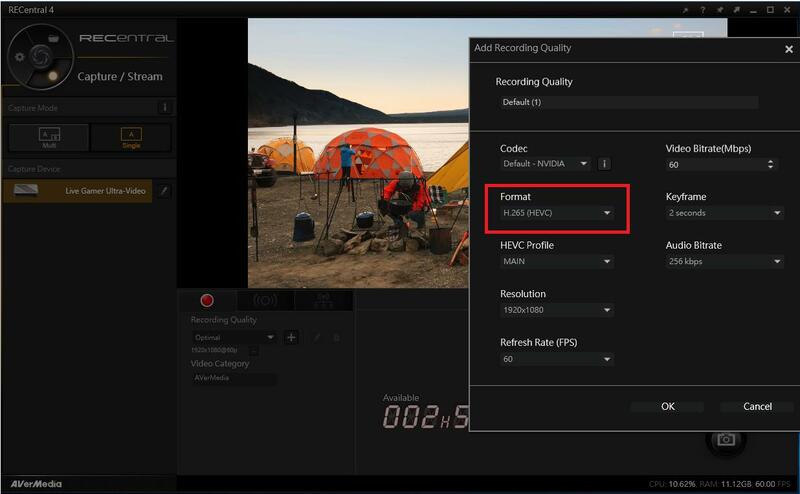 The solution is to connect BU110 to your Android phone via USB 2.0 adapter that will enforce down to USB 2.0 data transmission and the video from HDMI input will display properly in CameraFi Live application. ● How to fix if my capturing screen shows “device occupied” on RECentral on Window 7? ● How do I check if my ExtremeCap UAC is ready or not? 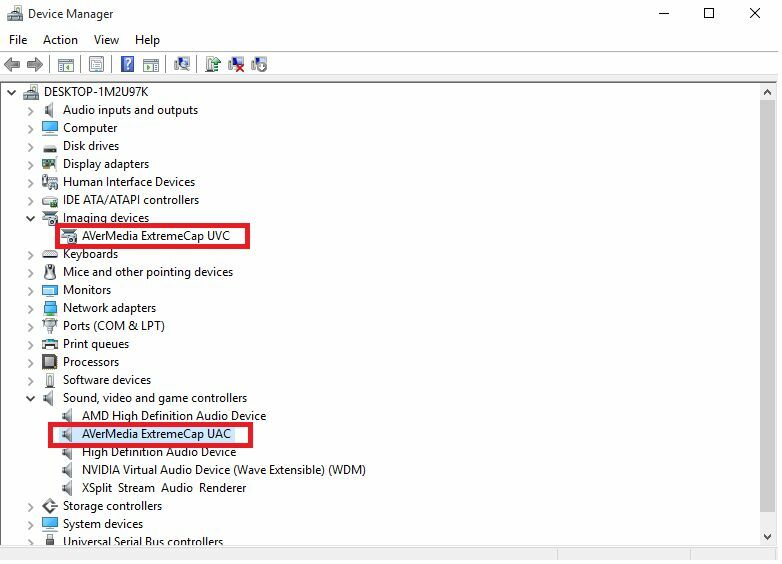 Go to Device Manager on your PC and make sure AVerMedia ExtremeCap UAC is listed under Imaging devices and Sound, video and game controllers. *In some rare cases, your ExtremeCap UAC might be detected as a question mark (?) 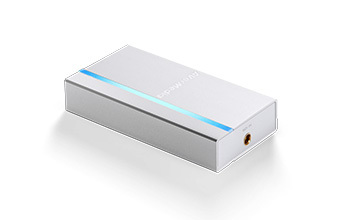 or a USB audio device. 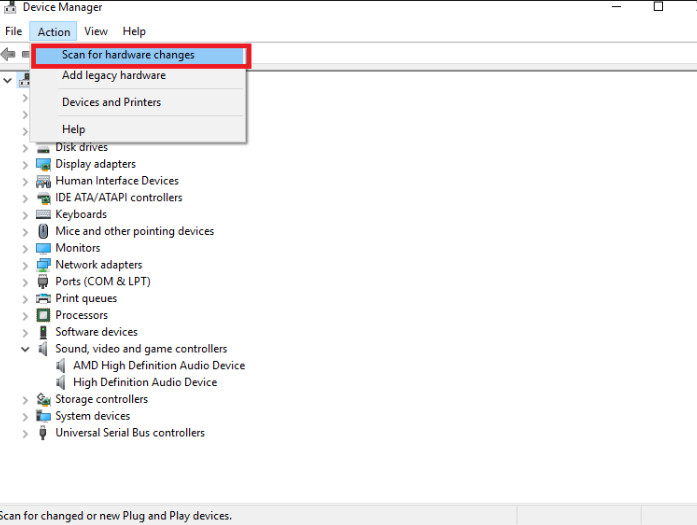 If that happens, right-click the device name and select Uninstall, and then reconnect the USB cable. 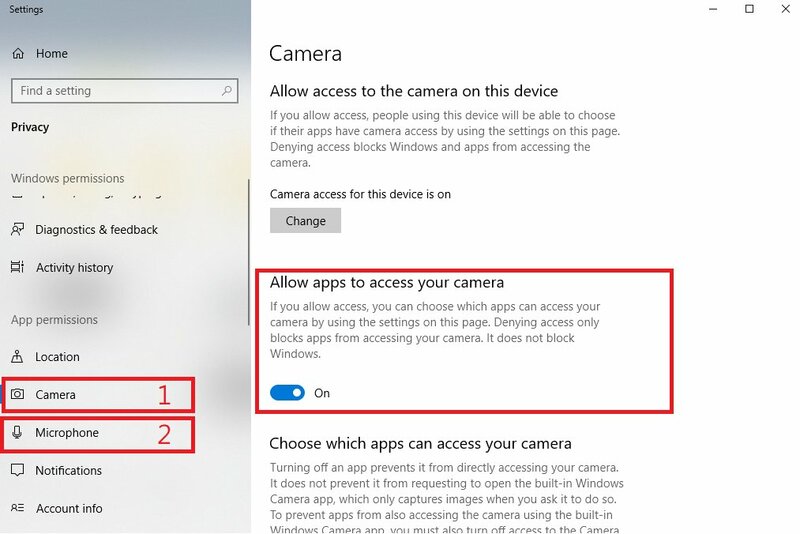 Note: after Windows 10-1709 update BU110 Extreme Cap UVC will be listed in Device Manager under “Cameras” instead of Imaging devices.